Preliminary Evaluation – This enables Nippers to participate in regular Sunday activities. Competition Evaluation – This is required for Nippers to be able to compete at any carnivals. These minimum requirements have been set in place by Surf Life Saving Australia in order to maintain safety and lifesaving standards. 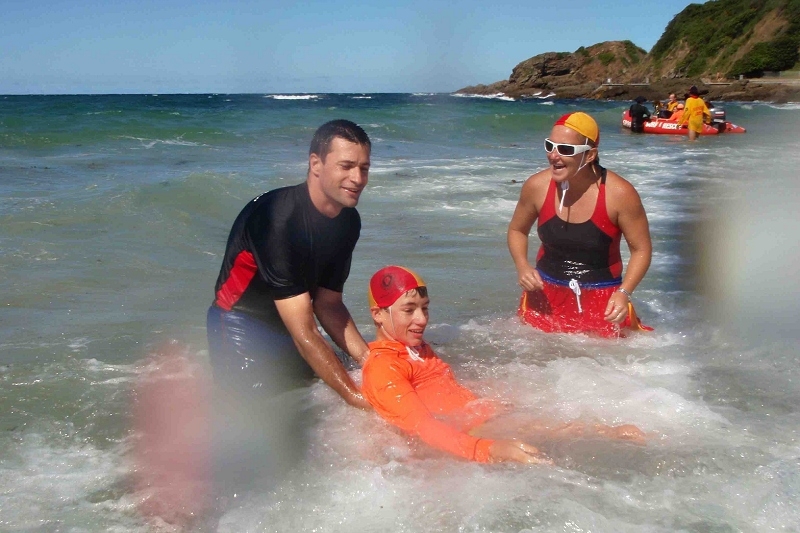 Black Head Surf Life Saving Club welcomes new members. Register your details here to find out how you can get involved in this fantastic club!